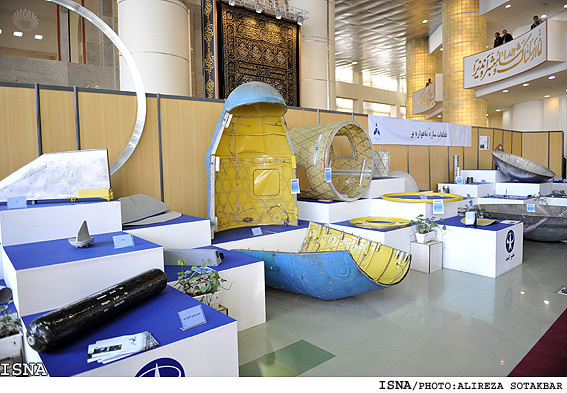 TEHRAN (ISNA)-Iran on Wednesday continued hailing its aerospace advancement by uncovering three new home-made satellites. 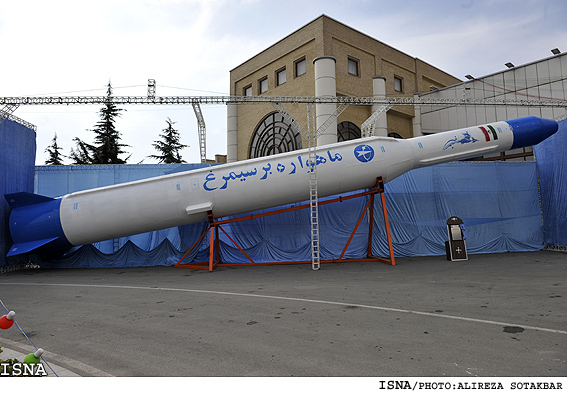 At a ceremony attended by Iran's President Mahmoud Ahmadinejad in the country's National Day of Aerospace Technology Tolou, Mesbah 2 and Navide Elmo Sannat (Ya Mahdi) were unveiled. 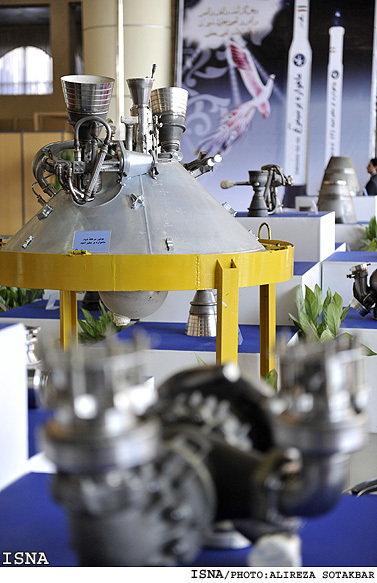 Tolou will be placed in low-earth orbit at about 500 kilometers above the Earth and will be charged by solar cells and secondary batteries. 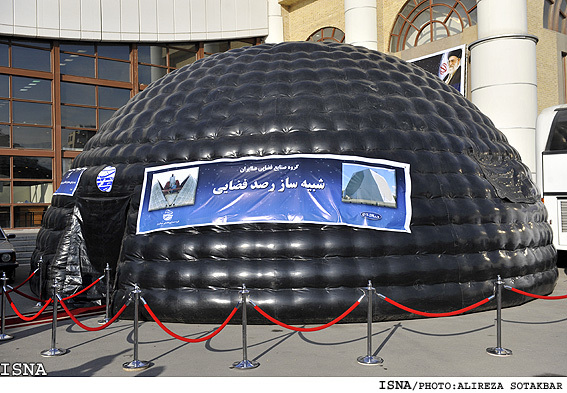 Mesbah 2 is a telecommunication satellite and Ya Mahdi or Navide Elmo Sannat is made by students that sends photos to the Earth. 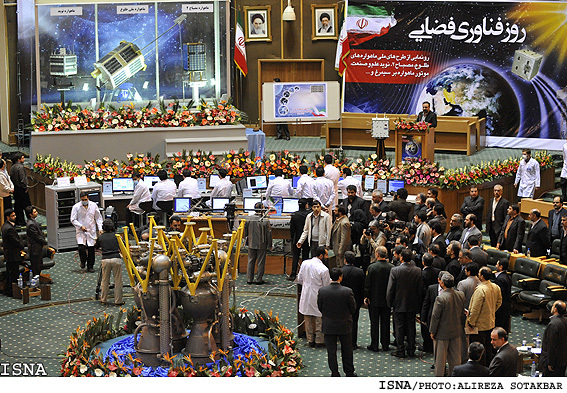 Also a new satellite carrier Simorgh and the launch of Kavoshgar 3 (Explorer 3), its first rocket with a bio-capsule containing living creatures to the outer space, were done earlier in the day. 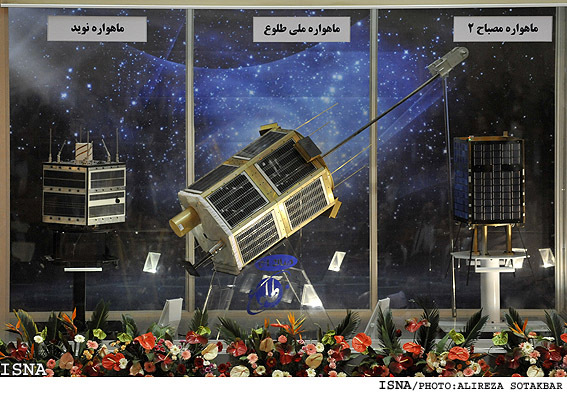 Simorgh satellite carrier could take satellites with 100 kilograms weight at the height of 500 kilometers above the Earth. 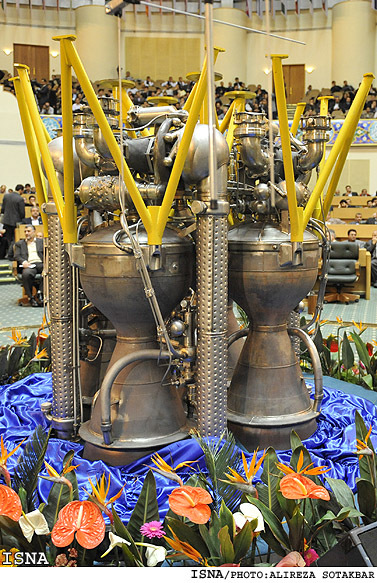 Also Simorgh satellite carrier engine can put up to 700 kilograms at orbit 1000 kilometers above the Earth.